This hasn’t necessarily been the best or easiest year for Xbox so far- while Sony and the PS4 have seen the launch of several high profile exclusive titles, and Nintendo has launched the Switch with several high profile games, breaking all records in the process, the Xbox One has had a very quiet year, with the cancellation of the highly anticipated Scalebound being the biggest news on that front so far, sadly. Undoubtedly, many are hoping that this changes come E3 this year- after all, it is possible that Microsoft is just saving the big guns for then, right? 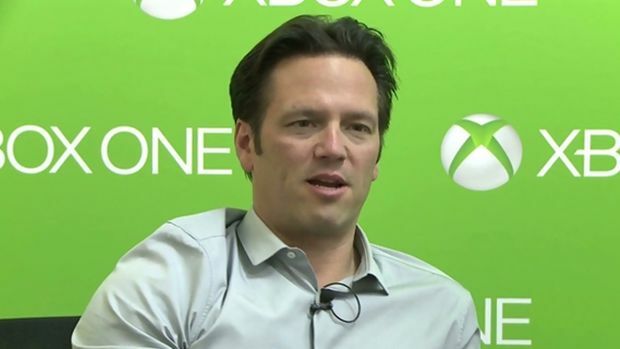 Posting on Twitter, Xbox boss Phil Spencer certainly expressed his satisfaction with how Microsoft’s E3 conference is shaping up. Responding to a fan about all the marketing deals that Sony is striking for major third party games – Call of Duty, Far Cry, Destiny, Star Wars Battlefront, Red Dead Redemption – Spencer did note that these deals are good business, but that they cannot be the long term strategy for a platform. Let’s hope we get to see Xbox put that plan into action at E3 this year. Microsoft’s E3 press conference will be held on June 11 at 2pm PT. First end to end run through of our E3 show today on our full rehearsal stage. Room is full, should be a great day.